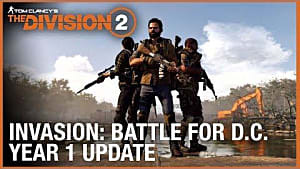 This past weekend saw the private PC beta of Tom Clancy's The Division 2, and there was a fair bit of content on offer. 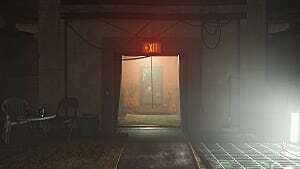 Between two main campaign missions, the Dark Zone, a handful of side missions, side activities, and random world events, we got a good taste of what gameplay in the full release could have in store. 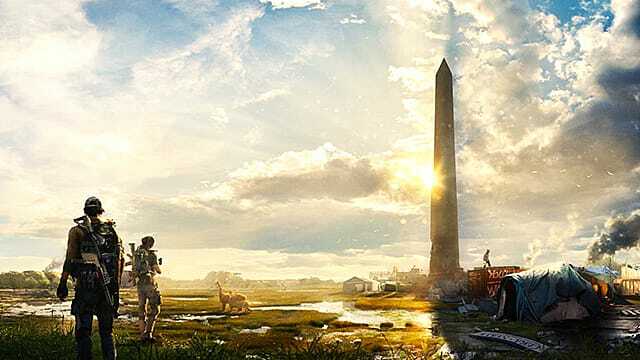 In something of a counter to the Anthem beta, and Anthem's marketing in general, the look we got at The Division 2 even gave us some of the end game. With all of the latest details under our belts, let's take a look back on what we saw and what it could mean for the future. 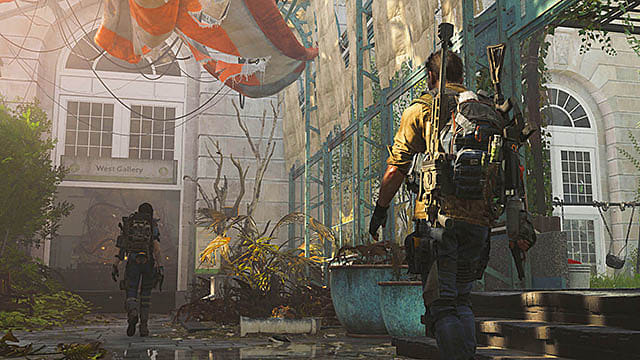 Like any member of the looter-shooter genre, The Division 2 will live and die by how fun it is to gather new items and grind for the best overall loadouts. 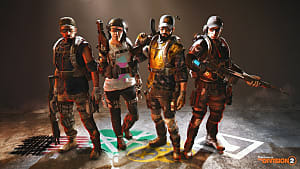 I can say with certainty that there is plenty to see and do when it comes to loot in this new title from Ubisoft. The short version is this: new gear is plentiful and rarely useful, but even garbage-tier items can teach you a lot. Early leveling is also fairly fast-paced, making what you do find obsolete very quickly. For players that love seeing a shiny new thing drop from a foe when it dies, this game delivers. 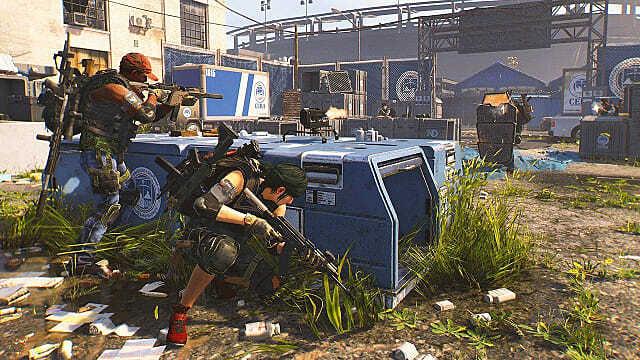 Unlike games such as Destiny 2, The Division 2 showers its players in gear from the very start. If I were to put an unofficial number on loot drops, I would say you'll get something — probably something terrible — about 20% of the time when you kill an enemy anywhere in the world. The saving grace here is that there are so many opportunities for loot. There are numerous gear cases littered across the map; every mission gives you a number of items, every world event has a drop, you get a loot crate for actual in-game, usable gear just for leveling up. And that's just the beginning of things. Most importantly, as with the first Division, are the named enemies. These are your bread and butter, as they drop the good stuff, or at least they have a higher chance to drop some. There are always downsides to an abundance of items, of course. The UI makes it a little cumbersome to sort through everything, and with so many different gear types even within the nine main subcategories, things quickly get overwhelming if you don't know what you're looking at. And even if you do, there's a lot to unpack. 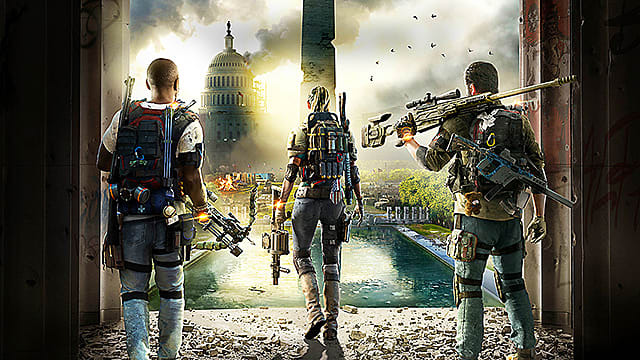 Also unlike Destiny 2, there was a ton of build variety on offer in the Division 2 beta. Every item had more than just a couple of unique stats or effects, and synergy went deep depending on what loadout you wanted to run. What impressed me most was the detail on each weapon type, and how much information the game gives you in plain words and numbers. I mean, there's even a damage falloff graph for every weapon, not to mention various armor effects and how they stack. The gun variety, for a beta, was a little staggering. There were a lot of the weapons we'd seen in the first game, but there were also some notable additions, from the MP7 to several new bolt action rifles, a couple of new shotgun types, and some new pistols that might be usable in a pinch. 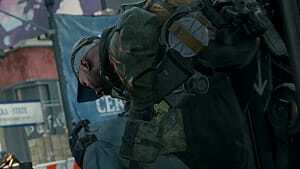 From an armor standpoint, the gear sets available in The Division 2 beta came from the same basic formula: backpack, mask, gloves, holster, kneepads, armor. The differentiating factor this time around was the inclusion of synergies even at trash-tier loot (uncommons and rares). The top tier equipment, of course, had a lot to say for itself, but there were plenty of chances to make something interesting even in the early game. In a strange twist, weapon mods are no longer drops. Rather, they are static rolls earned through play that apply a fixed bonus, and accompanying detriment, to whichever weapon it's equipped to. From what I could tell, most attachments worked for most primary weapons, within reason. If you were a fan of the extended magazines in Division 1, I don't think they'll be making a triumphant return, but that might be a good thing, if only for the sake of balance, primarily in PvP. ...so get used to scrapping or selling your old gear for parts or credits; you'll be doing it a lot. Every level you gain increases everything about the loot that drops, from its overall score to its effectiveness and its rarity. The biggest boon The Division series gives its players in this arena is a mass deletion feature that games like Anthem and Destiny desperately need. Just mark an item as trash, then press one button to sell it or dismantle it all. Now, levels don't increase so fast that you won't get to use what you find for more than a minute. There's probably about a 30 to 45-minute gap between each level, so you'll have time to collect new gear, give it a whirl, and decide what you want to get next level. Some weapons and gear are even good enough to keep around for a few extra levels. Or, at least, they are if the game doesn't give you something better, like, ever. Which is the nature of a loot game. You could be stuck with the same two pieces of armor for hours upon hours, even if you have the crafting materials to make something better or the credits to buy something more your speed. Without a blueprint or worthwhile vendor stock to fill a void, that green-level loot might muddy your selection of blues and purples for a good while. 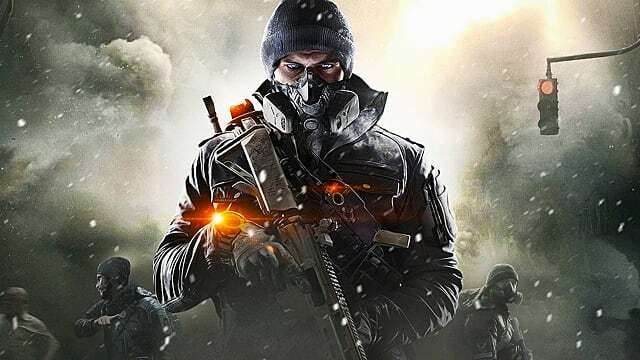 You won't be waiting very long to have a good time in The Division 2. There are a few things you'll have to get through first, though. The storytelling won't win any awards, but it's serviceable. 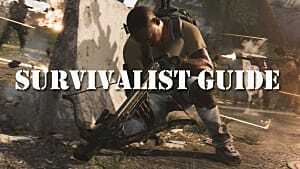 The gunplay isn't on the level of your Destinys, Titanfalls, or even Battlefields, but it does the job. I think the abilities lack a certain punch (not a new problem). What saves this game, at least from the beta, is how all of its features come together at the end. The storytelling in what will be a 40-hour campaign is just campy enough to be enjoyable, and because it takes itself so seriously, it has the kind of charm a classic '80s style action film carries. 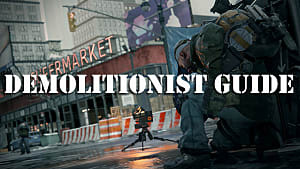 Sure, the guns aren't the most responsive things on the planet, but combine them with plenty of tactical movement options and enemy AI that makes you think before you shoot, and there's something to be said for the moment-to-moment gunplay. And while the abilities on their own don't push the same kind of bombast we might expect from such an '80s film, they aren't meant to. Rather, they're supportive options that add variety when a fight is becoming a little to cover-shooty. Most of all, though, I think my favorite new thing is the armor system. Both players and NPCs now have an armor value that must be chewed through if you want to deal damage. Because armor has weaknesses and can be destroyed, focus fire or flanking to get to the chinks isn't just an option: it's a necessity. Yes, you can still shoot enemies in the head with a .50 caliber bullet and not kill them, so the bullet-sponge problem isn't exactly fixed, but there's at least some reasoning behind it all now. The Division 2 beta experience bodes well for a solid looter-shooter experience that will give the likes of Anthem and Destiny 2 something to think about. However, I don't think it will kill either of them. Instead, the three (or four if Borderlands 3 suddenly appears) should all scratch the same gameplay itches in different ways. If it really wants to stand out in a crowd of other highly anticipated titles, The Division 2 needs to hit the ground running with an end game worth grinding, have a massively expanded gear set compared to the first game (which it looks like it does), and not stray too far from what made the first title a success. From the info I could gather, Ubisoft Massive took most of the feedback they got and incorporated it already, plus some improvements people didn't ask for but that will be appreciated nonetheless. In other words, I'm hopeful. I think you should be too. 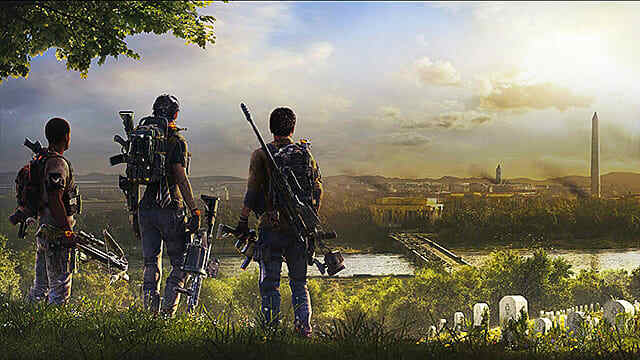 Last month, Ubisoft unveiled that The Division 2 would be skipping Steam for the Epic Games Store. However, it will still be available through Ubisoft's Uplay when its March 15 release date finally arrives. 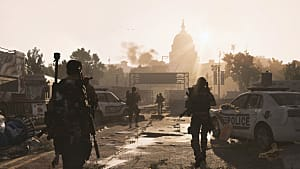 The Division 2 will cost $59.99; it will be available on PC, PS4, and Xbox One.